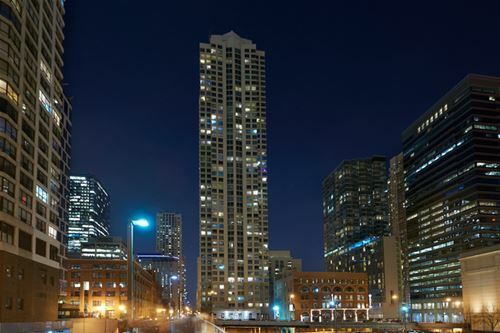 Great views from this N/W corner unit with plenty of storage!!!!! 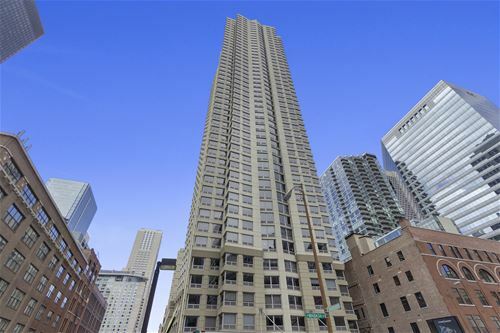 One of the largest 1 bed floor plans in the building with great city views. Building features health club, indoor pool, billiard/party room, private movie theater room, business center, hot tub, whirlpool, sauna & large sundeck. Location location!!!! 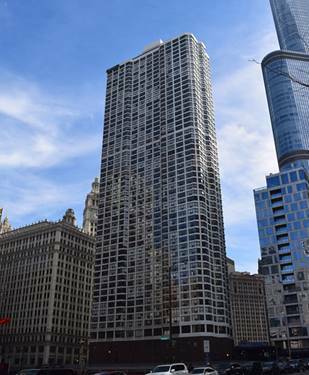 Plaza 440 is located in conveniently in the heart of River North steps to the river, magnificent mile, 1/2 mile to the loop, & plenty of transportation options. 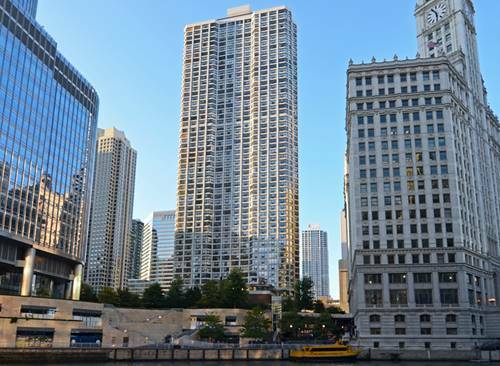 Assessments include heat, 24 hour doorman, access to amenities air conditioning, water & basic cable. Parking additional $40,000. 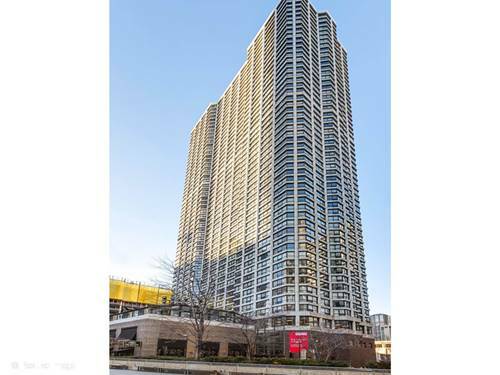 For more information about 440 N Wabash Unit 2904, Chicago, IL 60611 contact Urban Real Estate.